Park Forest, IL–(ENEWSPF)–March 10, 2017. In-person voter registration closed on March 7. Online voter registration continues until March 19 for both Cook County and Will County residents. You must have an Illinois driver’s license or a state ID to register on-line. Go to www.Cookcountyclerk.com and click on elections. 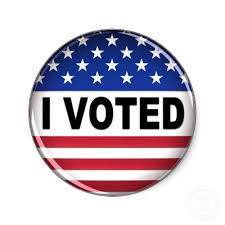 Go to www.thewillcountyclerk.com and click on register to vote. 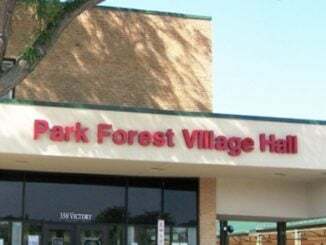 Early voting/grace period registration at Park Forest Village Hall will begin Monday, March 20 through Monday, April 3 for any resident of Cook County. Any registered suburban Cook County voter may also request a mail ballot on the Cook County Clerk’s website. For more information on any of the election information, or to view all of the early voting sites go to www.cookcountyclerk.com and click on Elections. Monday through Friday — March 20 through March 31 from 9 a.m. to Noon and 1 p.m. to 3:30 p.m.